This is a series on how we create email outreach programs that get 20-40% reply rates. You can check out all our articles on email outreach here. Before you start your outreach campaign, you need to be clear about your goal. And if you notice, I wrote goal, not goals. 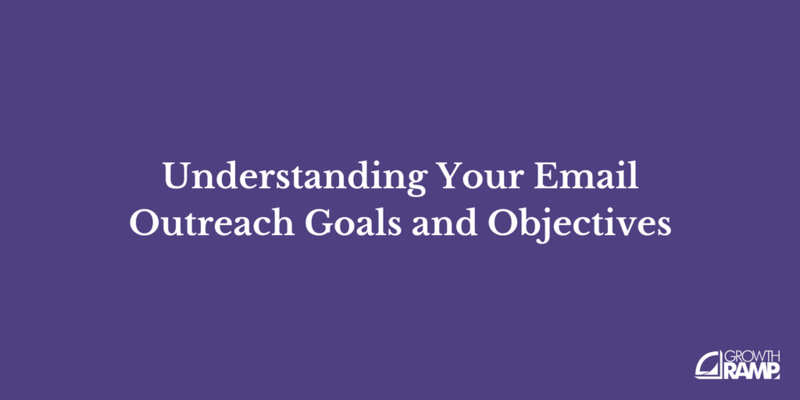 Yes, you can have many goals when sending an email. 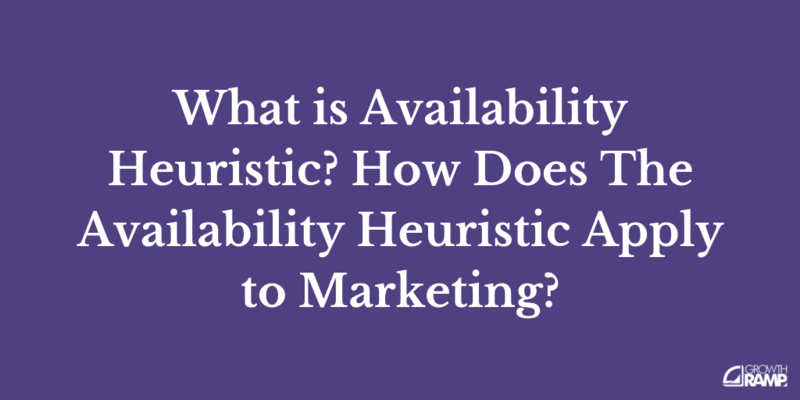 But if you want to improve your outreach effectiveness, you should focus on one goal first. How Can You Benefit from Cold Email Outreach? My focus is on using outreach as a content marketer. I do not use it as often as a salesman, founder, or as a Facebook advertiser. But the principles I will share with you apply to these fields equally. 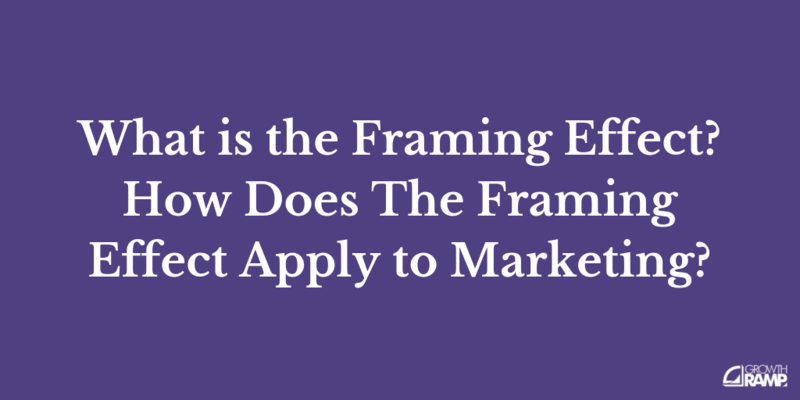 What KPIs Should I Pay Attention to When Running Cold Email Campaigns? Each goal may have different key performance indicators (KPIs). You may only need 8-10 VCs to reply to invest in your startup. But getting only 8-10 replies for a survey that builds links in your sleep won’t do much good. Measuring positive responses is best. 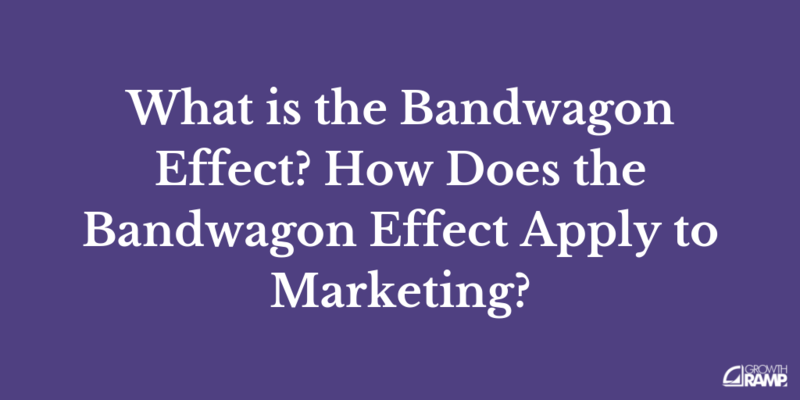 Yet it can be a pain tracking positive responses when sending out 500 or more emails. 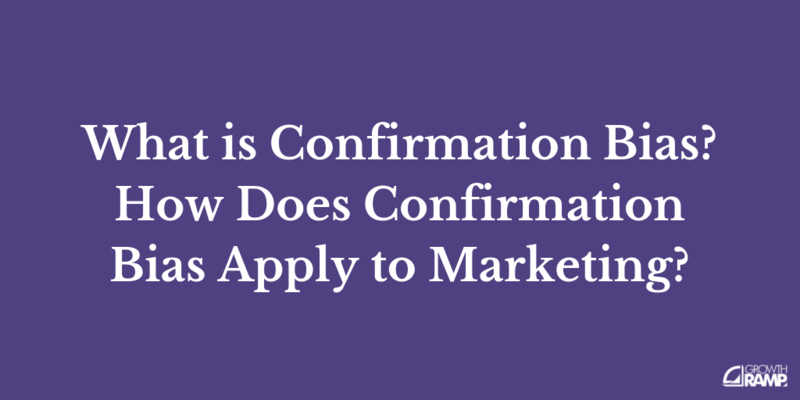 And you might not reach statistical significance either. As such, my main KPI is my reply rate. A high open rate will lead to a higher reply rate. But measuring open rates alone is a lagging indicator of what’s working. I recommend your secondary KPIs should be your open rate, unsubscribe rate, and negative response rate. What Numbers Should I Benchmark My Email Outreach Success Against? 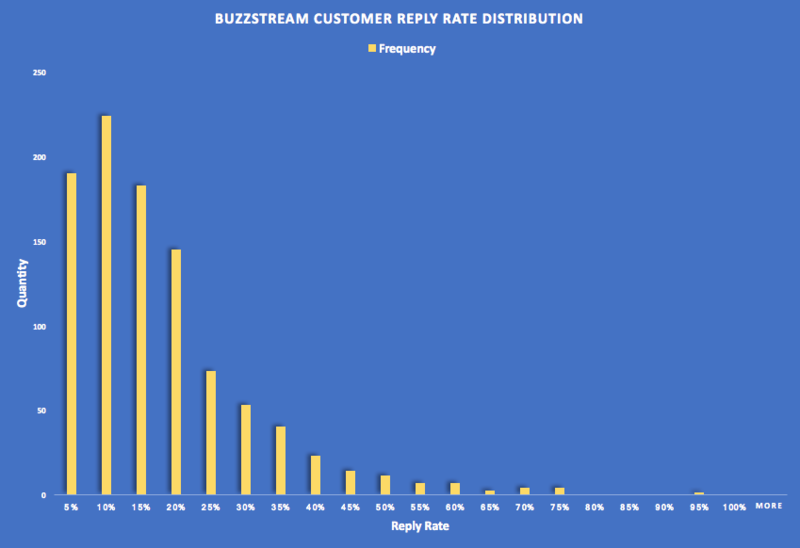 Buzzstream analyzed over 12,000 outreach campaigns to understand the average reply rates. The median reply rate is a mere 12%. 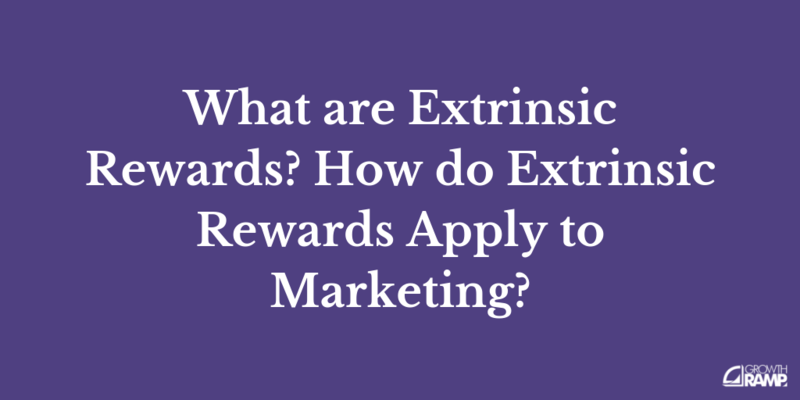 The upper 5th percentile outperforms these campaigns by 3x the results at a 40% reply rate. For my campaigns that get a 20-40% reply rate, I expect a 5% reply rate to cold emails within 24 hours. If only 0-2% reply back, I need to change something in my email (most of the time I need to change the email itself). I may tweak the email if I get 3-4% replies. This depends on what I am asking for, my relationship with the contacts, and how many I pitch. Around 10-20% of my campaigns are a flop with less than a 20% reply rate. This is how I estimate mastering this email outreach program will put you in the top 5th to 25th percentile. That said, though I trust the survey data, Buzzstream’s numbers can be misleading. Wait, what about the Buzzstream campaigns in the graph with higher reply rates? Why shouldn’t I aim higher? One explanation for these high reply rates is that the sender reached out to people she knew, rather than strangers. It’s not uncommon for me to get 60-100% reply rates with those I know. As for open rates, I expect 60-80% open rates for cold emails. This assumes the tool you are using is measuring unique opens and not total emails opened. And again, this number is secondary to my reply rates. For bounced emails, it should be no more than 1%. If you verify your emails for bulk campaigns, this should be 0. From my experience, you increase the risk of your email account getting shut down if your emails bounce at 2% or higher. And for unsubscribe rates, mine are no more than 1%. For context, I have done campaigns with over 1,000 recipients, and these numbers still held true. A preview of your email message. Your company name, if included in the sending name. It’s also possible you sent too many emails to the same person after burning their trust. If your reply rates are low, you need to optimize the text and copy of the email body. And if you have too many unsubscribes, you need to overhaul your entire campaign. You can learn more about improving email subject lines and email messaging here. Again, this is my own personal observation. Your mileage may vary based on industry, email targets, or the moon phase (I’m kidding). Once you are clear on your goal, you will want to choose the right leads to connect with and target.